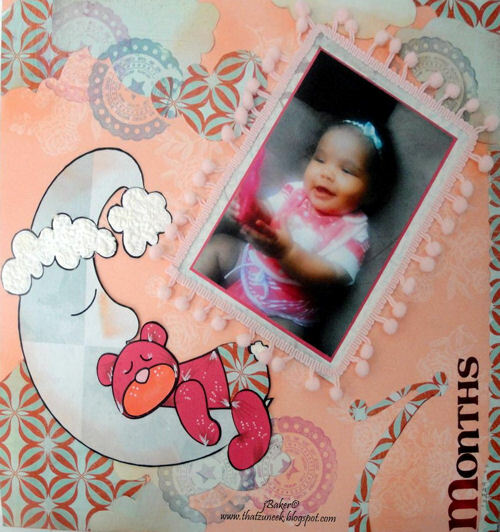 Welcome to our Terrific Tuesday PCW Die Cut & Or Stamp Challenge. This week our designers were tasked with making a project using.....NUMBERS. BEFORE we share our projects, I would just like to take a moment and share a prayer and blessing on this important day. “Father God, we come to you in the mighty name of Jesus and take a moment to remember all of those who lost their lives this day in 2001. Lord, you hold our days and our time in your hand. Please be merciful to all those who were left behind. Lord it was such a devastating loss for our country. Be gracious and merciful to our country. Heal and restore according to your purpose and plan. Thank you for such a great country to live in. May we bring you honor and Glory in all we do. In the mighty name of Yeshua HaMashiach (Jesus Christ) Our Lord and Savior....Amen”. here is a coordinating sketch. Here’s a FREE SVG File if you would like to play along. Just click the link below to go to PCW. It will say that it is $1.00 but it won’t actually cost you anything to download it (during this challenge, so get it while you can!). Be sure to come back by tomorrow for our new Wonderful Wednesday Cricut Challenge! Thank you so much for stopping by and making us a part of your crafty time! -Melin and the PCW Designers! Ok...for this challenge we need to use a PCW file AND a number or can we just use a number? Just want to get it right. LOL.